CAR buyers could soon be tempted by a 10-year warranty as more makers use extended coverage to win new customers in an increasingly cut-throat market. Since 2014, Kia has had the country's longest new-car warranty at seven years, but rival brands have been matching that guarantee - albeit as part of a limited special deal - for the past few months. 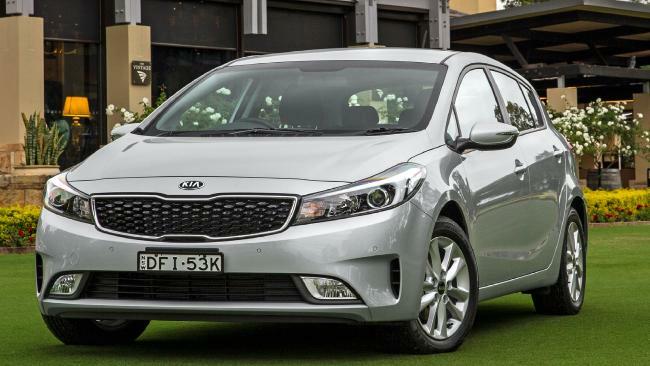 Kia chief operating officer Damien Meredith says the extended warranty is a key factor in the company's strong growth in recent years and sporadic attempts to match it show rivals are worried. Sales were up almost 30 per cent last year. He says he is surprised no-one has matched Kia's offer and says it will look to react is someone matches its warranty offer long term. "If someone has the same conviction in their vehicles as we do with ours and comes out with a seven-year warranty across the range, we'll look to reinforce our position," he says. "We'll go 10 (years) but we'll beat the European deal by continuing with the unlimited kilometre component." 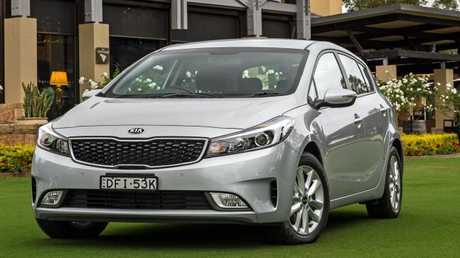 Kia offers a 10-year warranty on its engine and transmission in the United States and Meredith says it's a possibility, although it hasn't been seriously considered at this stage. 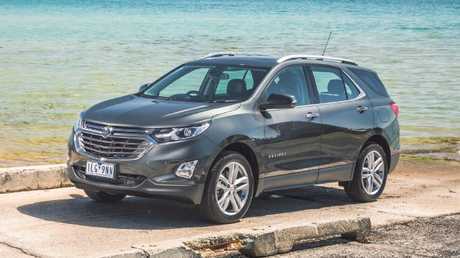 Holden is currently offering a seven-year warranty on its new Equinox and Commodore models, as well as a five-year warranty on other models, while Honda and Subaru have also dabbled in five-year warranty offers. A number of brands offer permanent five-year warranties, including Hyundai, Skoda, Renault, Isuzu, Mitsubishi and Jeep, but some of the biggest players - Mazda, Nissan and Toyota - have stuck with just three years. 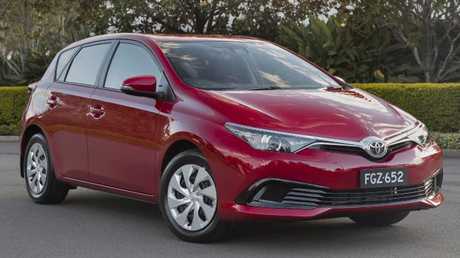 Meredith believes that recent pressure on carmakers from the Australian Competition and Consumer Commission will soon mean that three years' coverage may no longer enough. 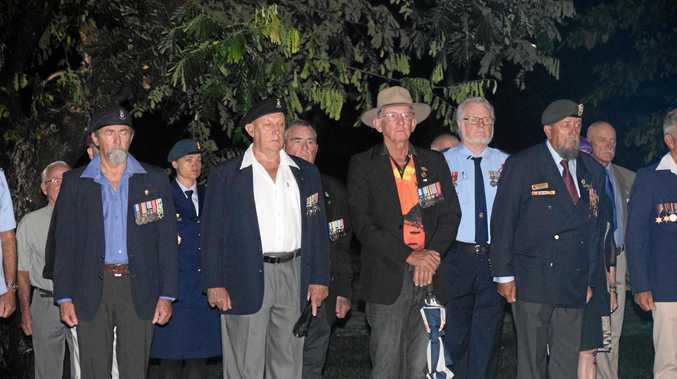 "I don't think that with what the ACCC wants - and basically what the Australian Consumer Law states - I don't think three-year warranty covers that," he says. At the end of last year, the ACCC released a damning report into the car retailing industry, calling for car companies to "update their complaint handling systems and improve their approach to the handling of consumer guarantee claims". 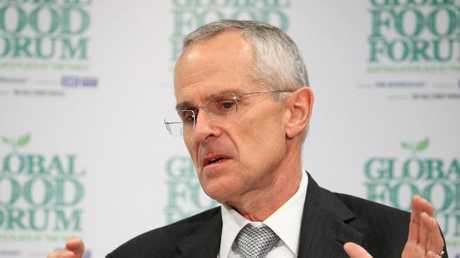 The commission has been increasingly forceful in its dealings with car companies over the past 12 months, instituting proceedings against Ford and Volkswagen over alleged misleading or deceptive conduct and seeking a court-enforceable undertaking from Holden that it would improve its compliance and consumer guarantee obligations under Australian consumer law. Hyundai recently voluntarily agreed to a similar undertaking.